Here are a few useful tips to get started with using your Kobo eReader. 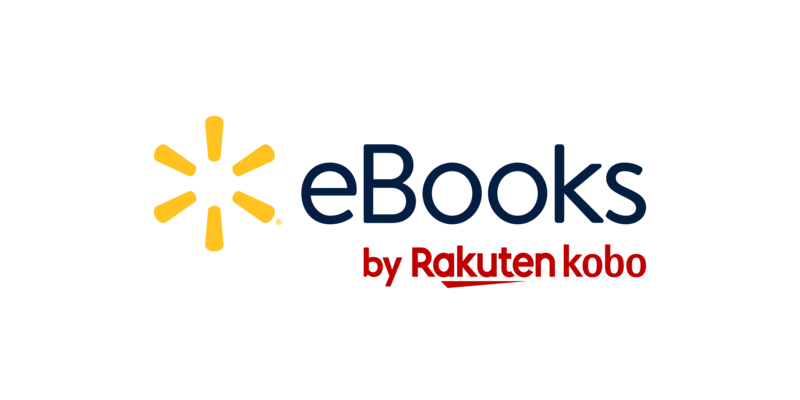 Your eBook appears on your eReader's Home screen after you purchase it from the Walmart eBooks site. In most cases, your eReader will download your eBook automatically if it's connected to WiFi. To download your eBook manually, tap the Sync icon at the top of the screen. Your eBook will appear on the Home screen after the downloading process completes. To open the reading menu, while reading your eBook, tap the middle of the screen. The Reading Menu will appear. You'll see icons along the top of the screen, and at the very bottom of the screen. Here are a few menus that you might find helpful. To open a menu, just tap on the icon. Reading settings icon - Lets you customize page turning options, how often the screen refreshes, and more. ComfortLight icon - Adjust your screen's brightness.